Meeting minutes and highlights from the inaugural meeting of the Ministry of Culture's third Southeast Asia Advisory Committee are now available here. 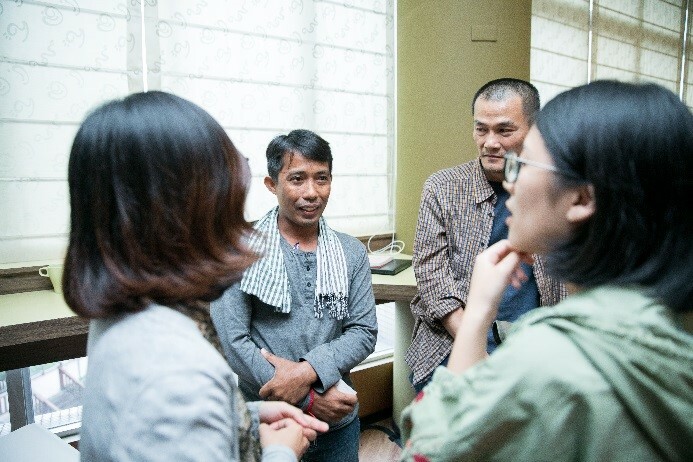 Inaugurated in 2015, the Southeast Asia Advisory Committee is one of the cornerstones of Taiwan's New Southbound Policy for promoting cultural exchanges between Taiwan and Southeast Asian countries, and setting up mutually beneficial partnerships. The third edition of the SEA Advisory Committee is joined by 18 members from Cambodia, Indonesia, Japan, Laos, Malaysia, Myanmar, Singapore, Taiwan, Thailand, Vietnam, and the Philippines, New Zealand, and Australia, with the latter two nations included for the first time this year to expand upon the scope of exchanges. 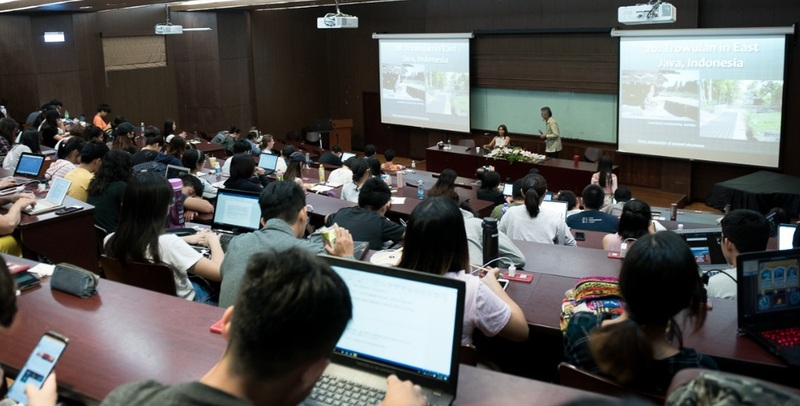 18 members flew in from 13 nations to attend the inauguration ceremony in Taiwan on June 11 and a week-long series of film workshops and cultural salons with the Taiwanese public. Screenings included "Noy-Above It All" from Laos; "When I’m 20" from Vietnam; "Graceland" from Thailand; "Don’t Know Much About ABC" from Cambodia; and a selection of short films from Myanmar. The first forum titled "Heritage Preservation in Historical Cities in Malaysia and Indonesia" was chaired by Indonesian writer Ayu Utami, National Art Gallery of Malaysia Director-General Mohamed Najib Bin Ahmad Dawa, and National Taiwan University professor Sakai Takashi. 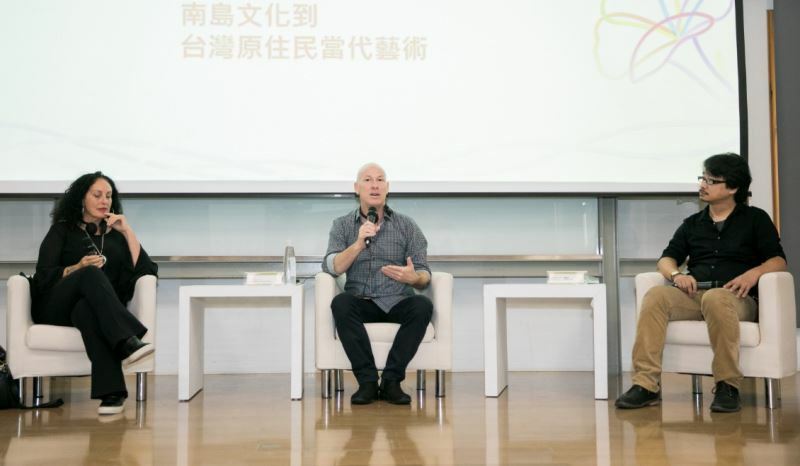 A second forum titled "Our Bodies in Common — From Austronesian Culture to Contemporary Indigenous Art in Taiwan" featured independent art curator Lin Yu-shih, YIRRAMBOI First Nations Art Festival Creative Director Jacob Boehme, and musician-filmmaker Moana Marie Maniapoto. 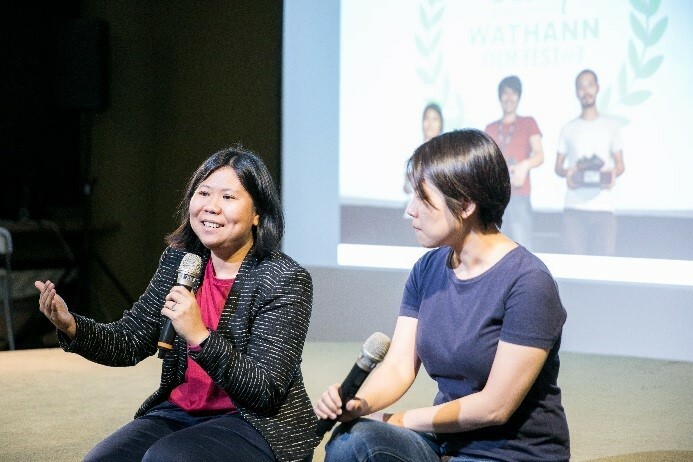 The June program culminated in 7 cultural exchange events, 7 film screenings featuring Southeast Asian directors, 11 visitations to cultural and art venues across Taiwan, and the participation of over 500 cultural professionals and members of the Taiwanese public. Previous editions of the SEA Advisory Committee have fostered concrete, transnational collaborations such as "A Requiem for Cambodia: Bangsokol," a musical on Khmer Rouge brutality coproduced with the Cambodian Living Arts, and the opening of a Taipei branch office by global arts organization Living Arts International. More information on Taiwan-Southeast Asia cultural exchanges can be found here. 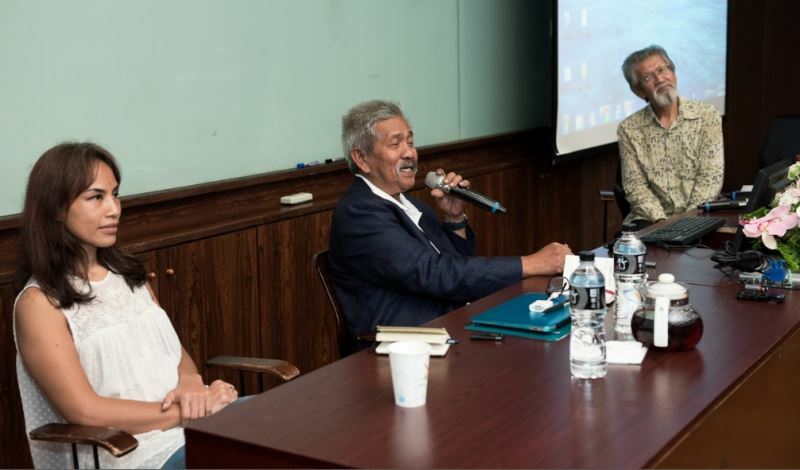 From left to right: Indonesian writer Ayu Utami, National Art Gallery of Malaysia Director-General Mohamed Najib Bin Ahmad Dawa, and National Taiwan University professor Sakai Takashi. From left to right: Musician-filmmaker Moana Marie Maniapoto, independent art curator Lin Yu-shih, and YIRRAMBOI First Nations Art Festival Creative Director Jacob Boehme. Audiovisual archivist Sopheap Chea (Cambodia). Director-curator Thu Thu Shein (Myanmar). Visitors Today:159. All Time Visitors:1,229,966.